Daniel joined Star Legal in September 2016 and commenced his training contract in January 2018. 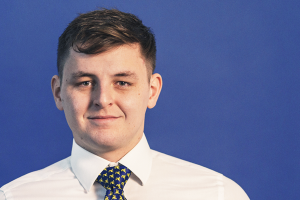 Daniel has undertaken training seats in the Residential Conveyancing and Private Client departments and is currently working in the Commercial Property department. Daniel is based in the Clevedon office and is supervised by Helen Brewer.